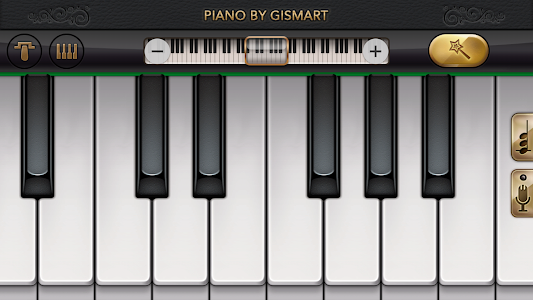 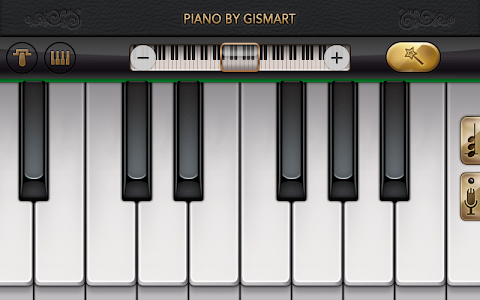 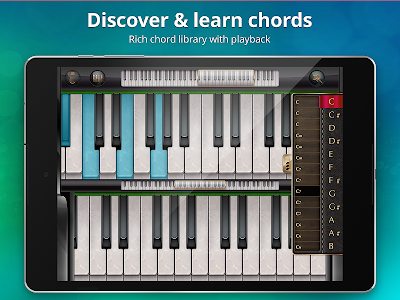 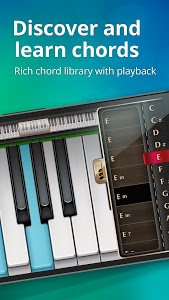 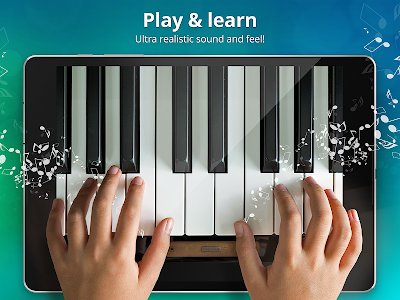 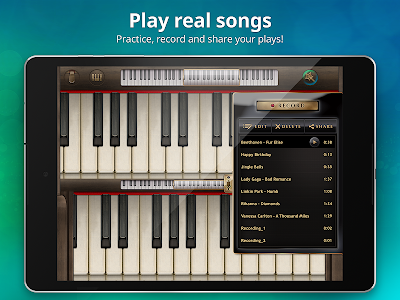 ?Piano by Gismart is an electric keyboard simulator app with virtual musical instruments to help you learn chords and music notes for free! 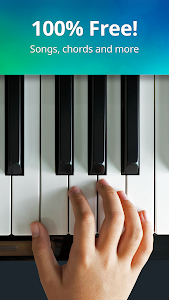 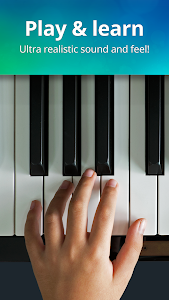 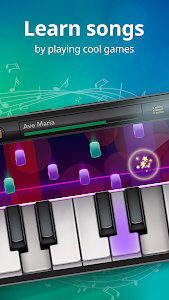 Learn how to play the piano keys in many interesting ways! ? 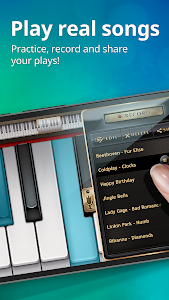 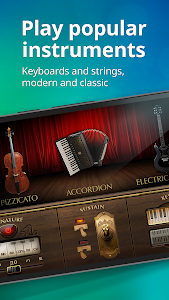 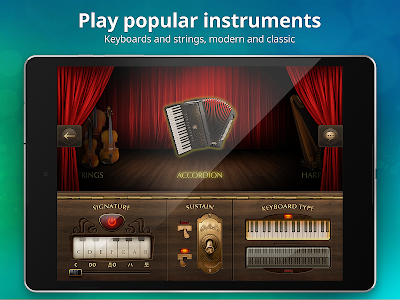 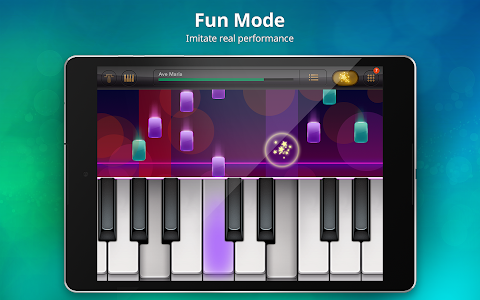 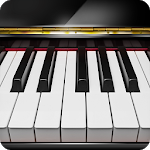 Similar to "Piano Free - Keyboard with Magic Tiles Music Games"